The thing you probably don’t want to be told right now is that someone knows how you feel. Unless they’ve been addicted to drugs yourself, no one truly knows how it feels. But at our drug rehab centers, we work with clients every day and see how they struggle, and we can at least tell you that we have a very intimate understanding of what drug addiction is and what it can do to people. We know what kind of treatment you will need, and we are more than qualified and prepared to provide it for you. What you need is treatment for addiction that is completely customized around your needs and situation. You need focused and balanced treatment that can bend to your needs and the requirements of your situation. No two people are the same, no two addictions are alike, and no two addiction treatments should be identical. 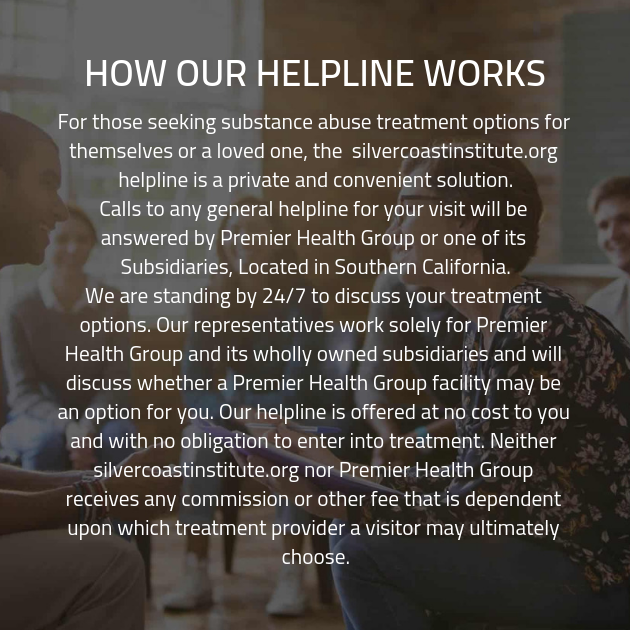 The only way to truly break free from the chronic brain disease that is addiction and be able to live with the disorder for the rest of your life is to find the right treatment, and that treatment is at our addiction treatment clinics.